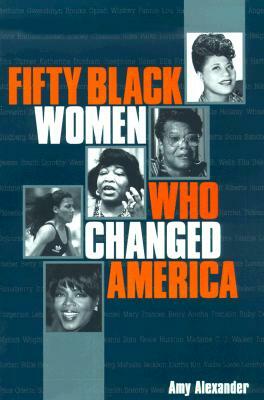 From Harriet Tubman to Oprah Winfrey, Fifty Black Women pays strong tribute to proud, heroic Americans with vivid detailed portraits telling the story of each woman's personal journey and contribution to society. Description: Brand new book. Ships same or next day.